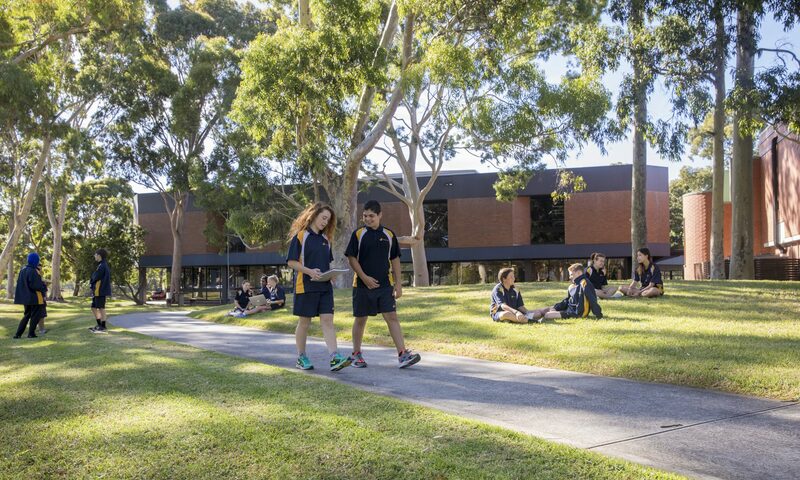 At Coburg High School we expect all students to achieve significant and measurable growth in their learning progress and we aim to raise the aspirations of students and we expect them to explore a range of academic and career pathways. We ensure that there are cohesive and sequential pathways through the school. We teach and support students to set their own learning goals, track their progress and celebrate their achievements and the success of others. We encourage students to regularly reflect on their learning. We have developed a comprehensive, innovative and effective whole-school curriculum from Year 7 to Year 12 that has a clear vertical progression of skills and knowledge in each learning area and that aligns with assessment and student learning needs. We also aim to foster authentic student agency in their learning and decision-making and to promote student leadership and voice by actively building students’ capacity to lead change or reform processes within the school and the wider world. We offer a comprehensive range of co-curricular programs to cultivate student talents and interests, and we have developed a whole-school House program with ongoing activities and carnivals to foster student engagement and a strong sense of belonging. We have developed and embedded comprehensive processes for monitoring the wellbeing of all students individually and collectively and we have developed targeted interventions and holistic wellbeing programs that involve community agencies and wellbeing specialists as needed. We have a strong Home Group program that is an integrated and whole-school program focussed on developing the social, emotional and cognitive skills of students, on building healthy lifestyles, and on fostering an inclusive learning environment.